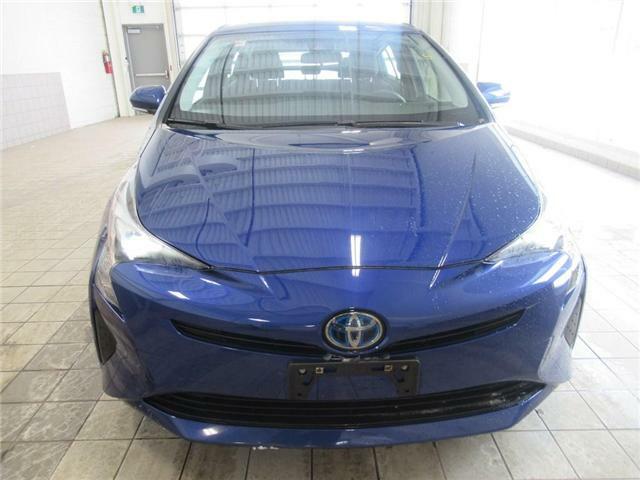 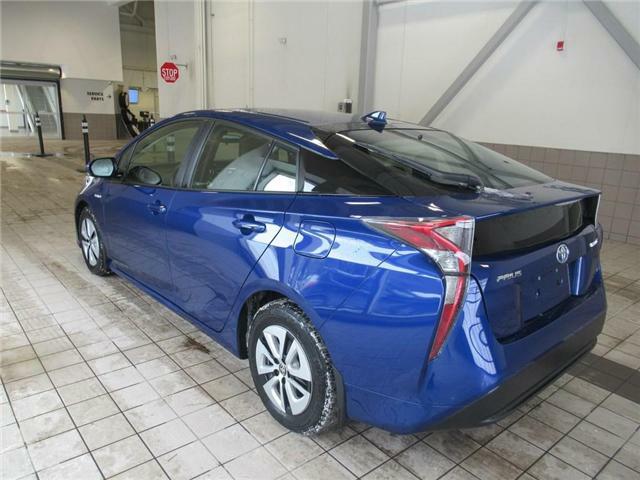 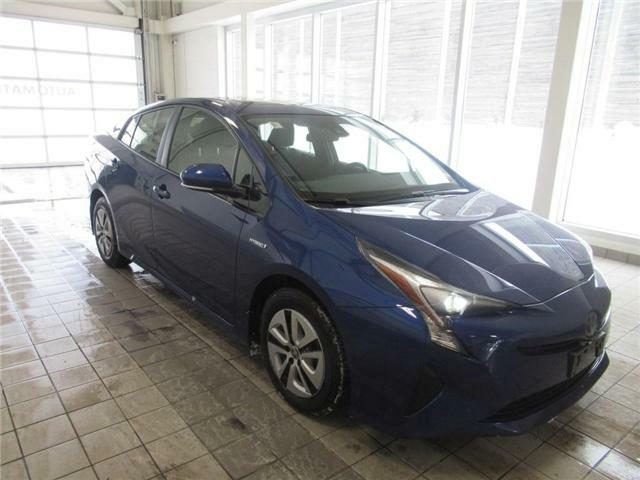 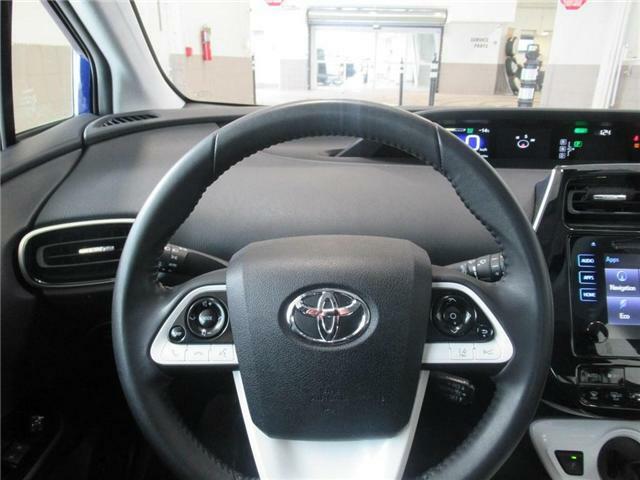 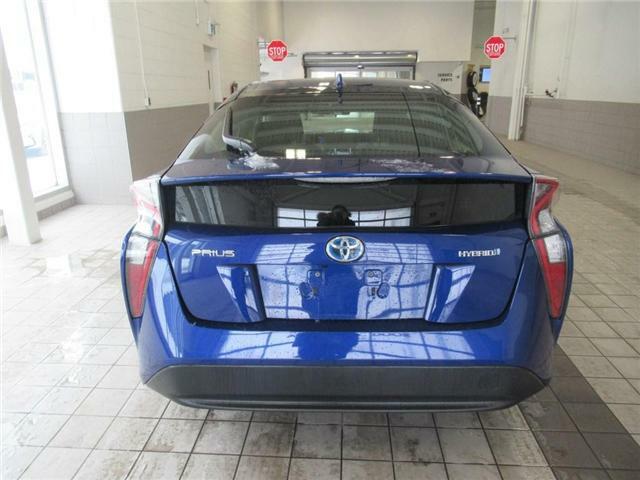 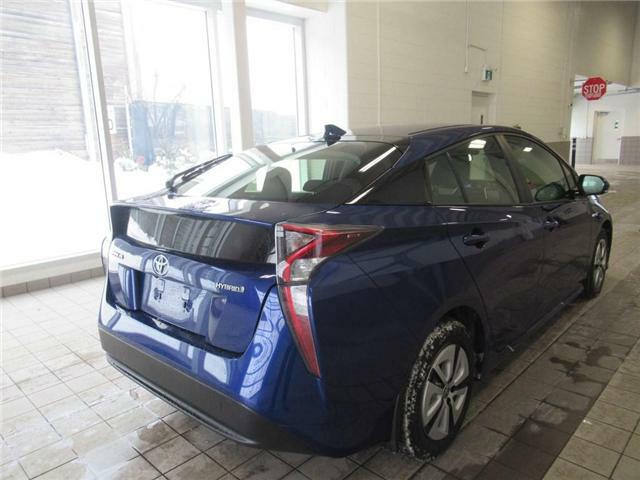 Our 2016 Toyota Prius is outstanding in Blue with its advanced technology, proven safety, efficiency, and wealth of amenities! 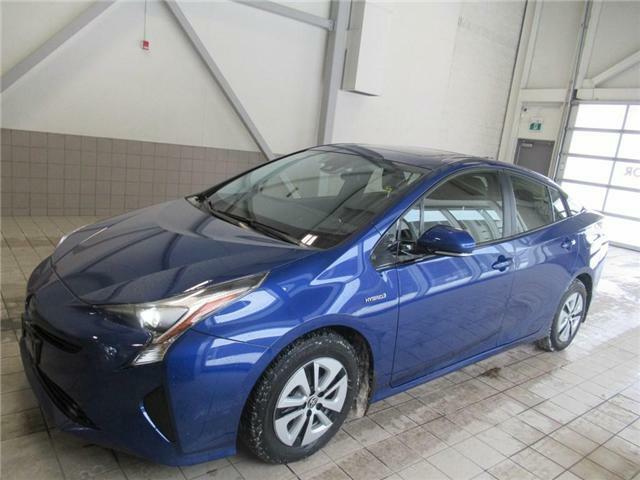 Our 1.8 Liter 4 Cylinder paired with an electric motor executes perfectly with our seamless CVT to score 4.61L/100km in the city while providing a quiet, enjoyable driving experience with confident handling. 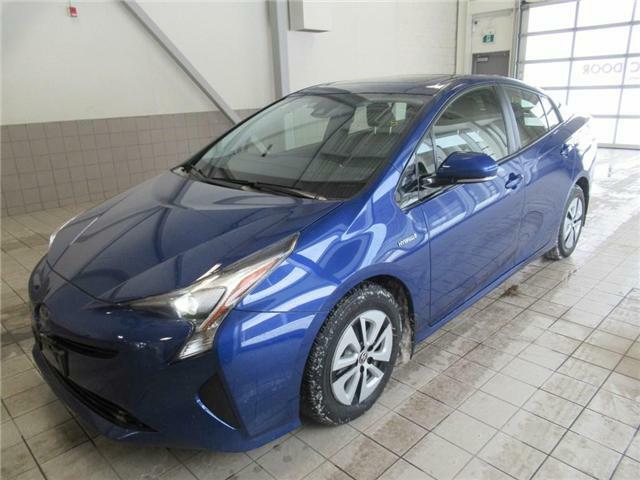 Lower and more refined for 2016, the aerodynamic stance of our Prius slips through the air with ease and is enhanced by great-looking alloy wheels and LED headlights. 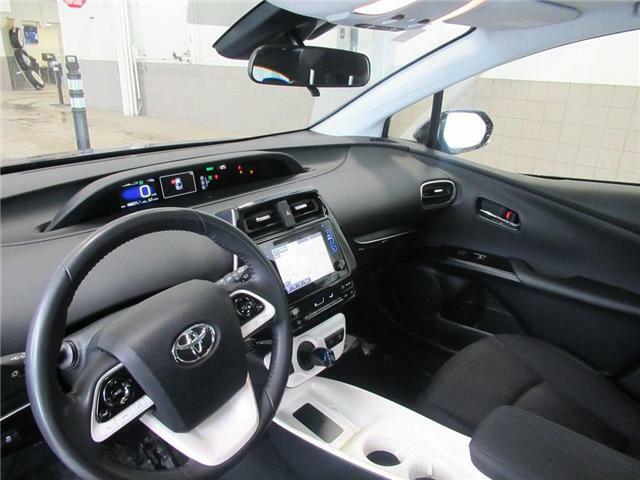 Once inside the comfortable cabin, you'll see impressive cargo capacity, intuitive design and multiple displays that help you to monitor your car's remarkable efficiency. 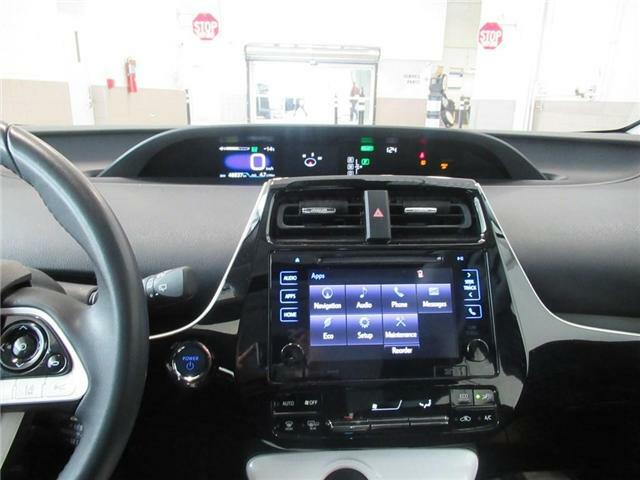 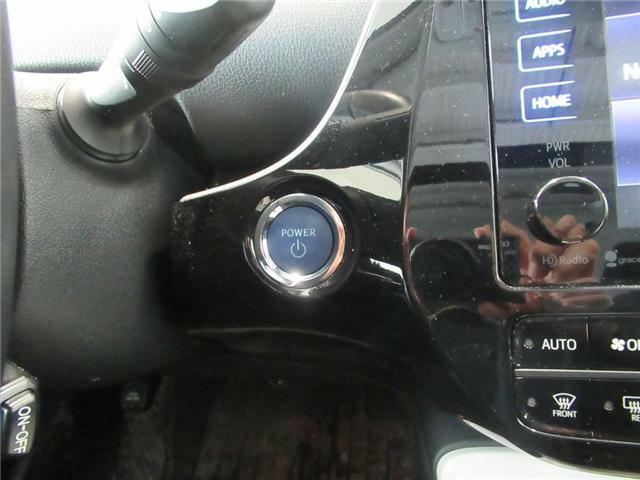 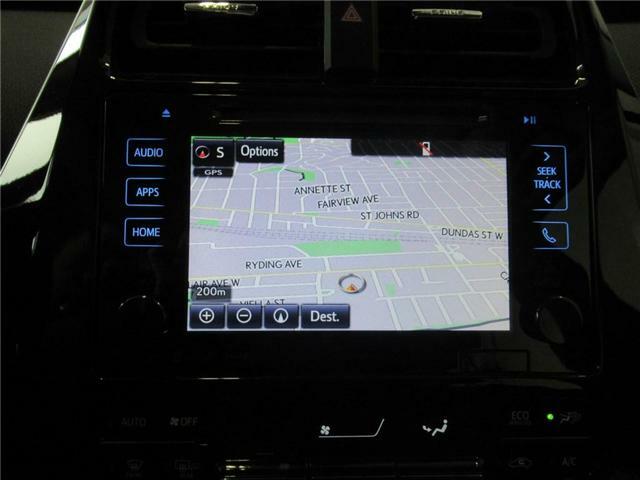 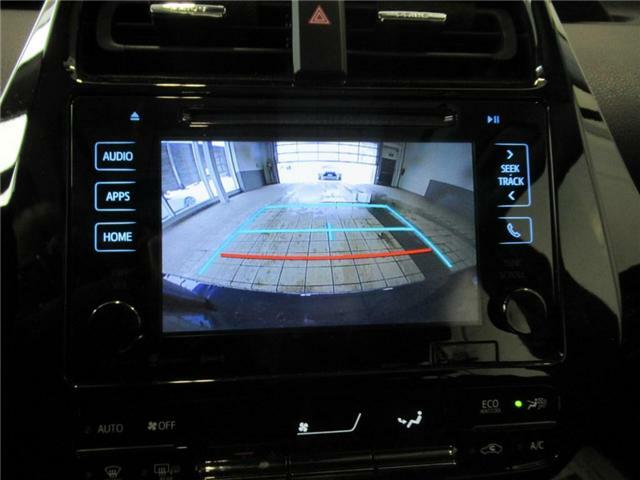 Acquaint yourself with Premium Audio infotainment touchscreen with an integrated back up camera that gives you easy access to navigation, real-time data and apps, a great sound system, Bluetooth phone/audio, and voice recognition with Siri Eyes Free. 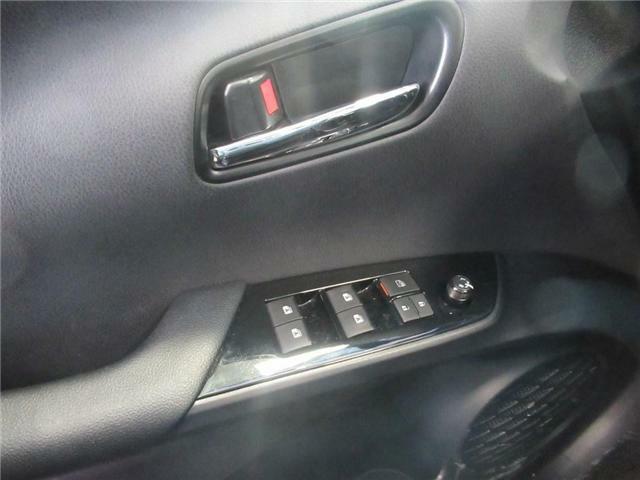 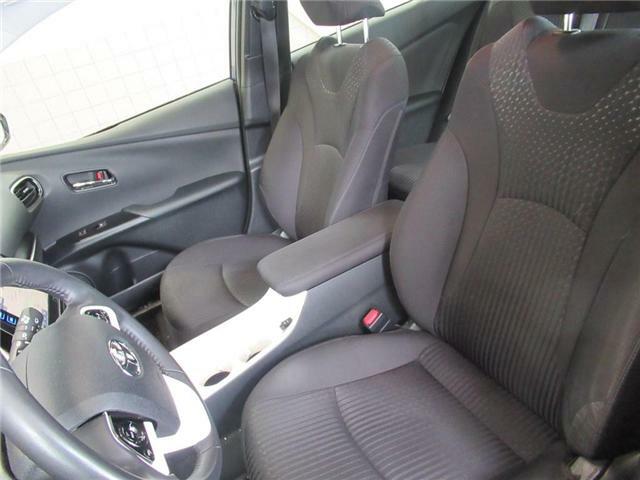 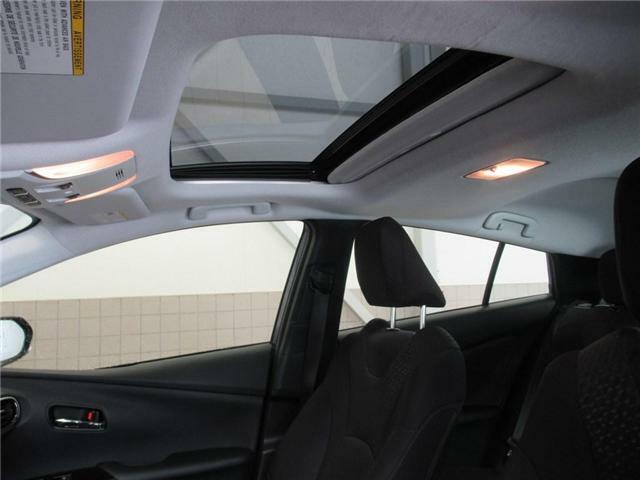 You'll also appreciate the indulgence of a sunroof, push-button start, and a 60/40-split folding rear seat.